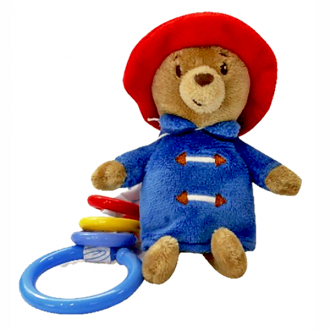 We can send Paddington Bear to you by courier or post, but not stowed away on a ship, same day delivery NZ and worldwide backed by our 100% guarantee. 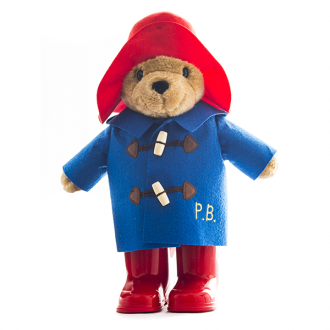 Contact us michelle@bearsonline.co.nz with any Paddington Bear questions. First published in 1958 by author Michael Bond, Paddington is found at Paddington Railway Station in London by Mr and Mrs Brown with a note attached to his coat which reads "Please look after this bear. Thank you." Paddington arrives via ship as a stowaway coming from "Darkest Peru", sent by his Aunt Lucy (one of his only known relatives aside from an Uncle Pastuzo who gave Paddington his hat) who has gone to live in the Home for Retired Bears in Lima. He claims, "I came all the way in a lifeboat, and ate marmalade. Bears like marmalade." 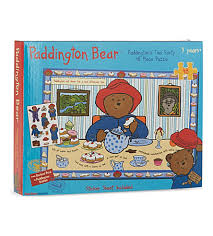 He tells them that no one can understand his Peruvian name, so the Browns decide to call him Paddington after the railway station in which he was found. 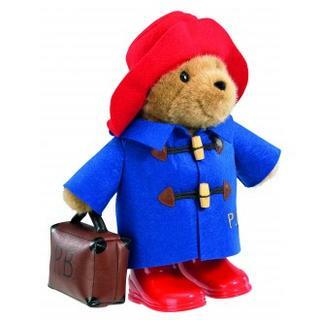 Paddington's Peruvian name is ultimately revealed to be "Pastuso" (not to be confused with his "Uncle Pastuzo"). Bond originally wanted Paddington to have "travelled all the way from darkest Africa", but his agent advised him that there were no bears in darkest Africa, and thus it was amended to darkest Peru, home of the spectacled bear. The Brown's who were just the sort of people to welcome a lost bear into their family take him home to 32 Windsor Gardens, off Harrow Road between Notting Hilll and Maida Vale (there is no number 32 in the real Windsor Gardens). Paddington frequents the nearby Portobello Road markets, where he is respected by the shopkeepers for driving a very hard bargain. When he gets annoyed with someone, he often gives them one of his special "hard stares" (taught to him by Aunt Lucy), which causes the person to become flushed and embarrassed. Paddington has lived there ever since.